For my first post I thought I'd do my favorite lipstick - EVER. 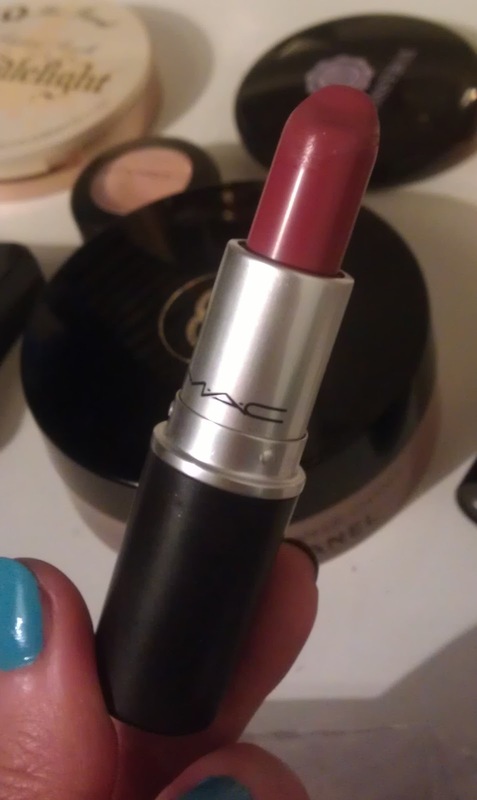 MAC's lipstick (in the colour Amorous ) is a Satin finish and I absolutely adore it. It's described on MAC's site as a 'love-struck cranberry' and for some odd reason, this makes sense. It's a berry colour that works on most skin tones. 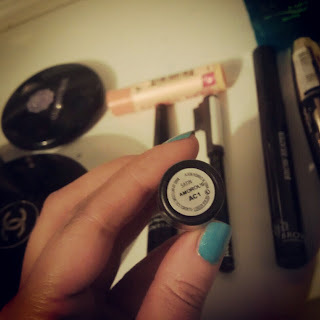 My personal preference is to first erase out my lips with my concealer (currently MAC also) and then apply it with a lip brush (I'm using Real Techniques 'Definer' brush from the 'Core Collection') for a wearable daytime look. If I was to wear it more dramatic I would first do as above but then apply straight from the bullet/be more heavy handed with the lip brush.